This privacy notice provides you with details of how we collect and process your personal data on www.georgekinder.com. Kinder Institute of Life Planning is the data controller and responsible for your personal data. We collect information when you voluntarily complete the website’s contact forms. First Name, Last Name, Email Address, and Message. First Name, Last Name, Email Address, Subject, and Message. Additionally, website usage information is collected automatically, including device, IP address, time zone, cookie information, analytics, log files that track browser type, referring pages, day and time stamps, and tags that record information. Cookies and data are automatically collected through third party software as part of the backend system. 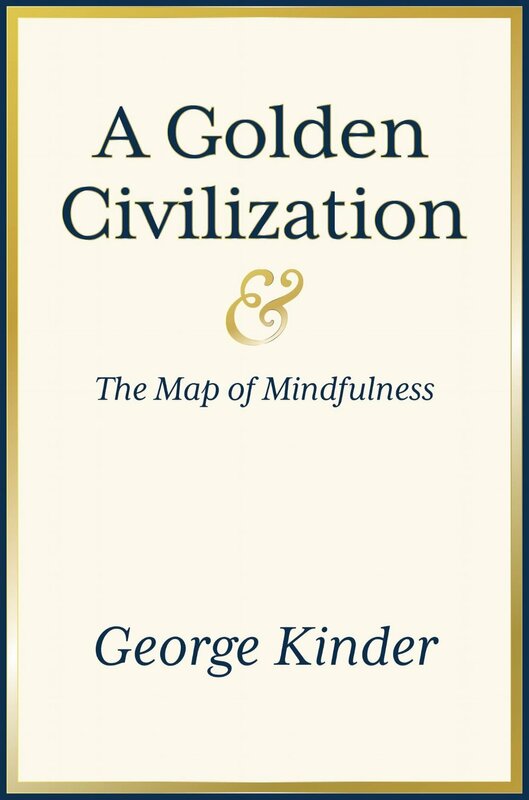 We collect information about you to answer your questions, and if you requested, to email you about our products related to George Kinder’s books and thought leadership. Kinder Institute of Life Planning will not share your information for marketing purposes with other companies. If you no longer wish to be contacted for marketing purposes, please contact admin@kinderinstitute.com or click “Unsubscribe” at the footer of any email. You have the right to request a copy of the information that we hold about you. If you would like a copy of some or all of your personal information, please email or write to us at admin@kinderinstitute.com.